Healthy Homes Coalition of West Michigan (must live in Grand Rapids, Kentwood, or Wyoming and have a resident child 14 years of age or younger. Both tenants and owners are eligible) – 616-241-3300 or email info@healthyhomescoalition.org. 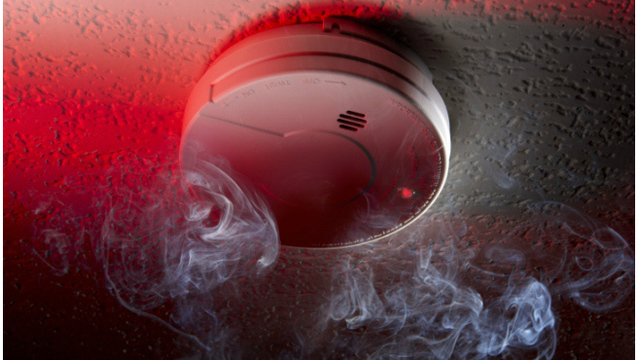 For more information on fire safety or to find a smoke alarm installation program near your community, call toll free 1-844-978-4400 or email escape@wotv4women.com. Milk is a nutritious part of a healthy diet! And it deserves to be celebrated! Our friends from E.S.C.A.P.E. Fire & Safety & AARP offer tips to keep your children safe and secure. Make simple changes at Daylight Saving Time that could help save lives. Make trick-or-treating safe for your little monsters with a few easy tips! Halloween symbols and activities can also present lurking fire risks that have the potential to become truly scary. Here's an important question we should all ask…do you know what to do if there's a fire or emergency in your home? Get out! And stay out! That’s one of the catchy phrases kids learned to escape house fires safely. Keep your student safe with these tips. Our final Park Party of the season was a huge success. Thank you to the Battle Creek community for coming out and rocking the park today!